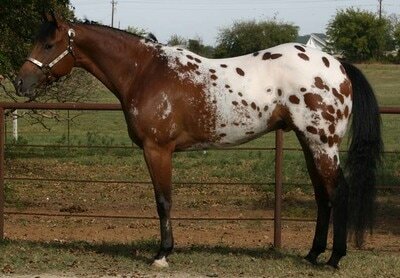 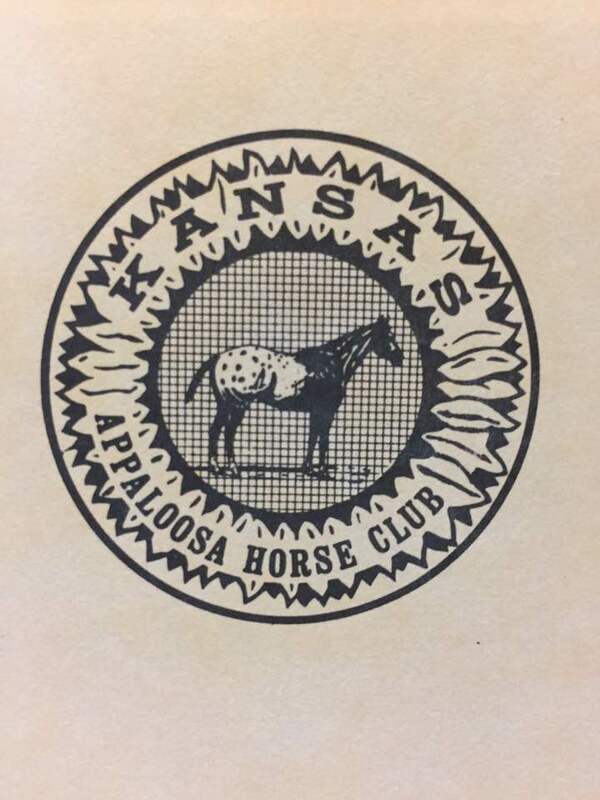 Hello and welcome to the Kansas Appaloosa Horse Club website! The Kansas Appaloosa Horse Club is one of the longest active regional clubs within the U.S. chartered June 15, 1959. 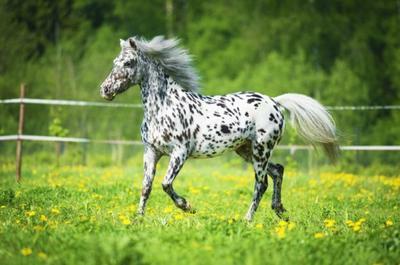 Please take a look at our newly renovated website. We hope you enjoy!